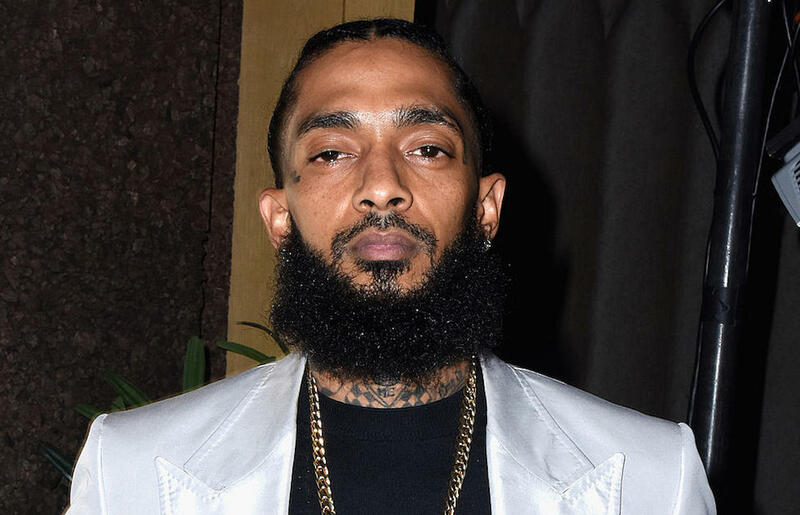 Nipsey Hussle death is recorded as one of the painful exist surfacing this year. 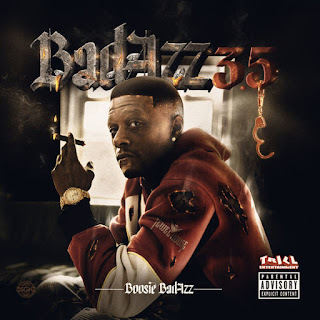 His die hard fans are still mourning his forever missing and a lot has been going down in Hip-Hop community after the rapper who's real name is Ermias Joseph Asghedom was gun down last month. Drake, Cardi b, Kendrick Lamar and more of peers in Hip-Hop already pay's tribute to his death and we are waiting is him memorial celebration. Nipsey was on the verge of dropping new joint album with Meek Mill and just as he shared the releasing date the rapper the run into his death race with his foe who got him shooted six times on his forehead. 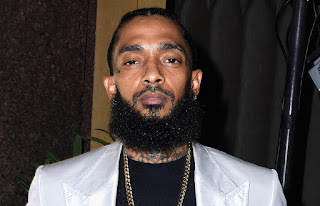 Eric Holder, previously was held responsible for Nipsey Hussle Shooting and is currently now behind bars for his beyond misdemeanor. His memorial services was reported to undergo ticket purchase as TMZ told Amahiphop. Although it flip positively after things were consider free. Meanwhile the celebration service is being held at Staples Center in Los Angeles from 10 a.m. to 12 p.m. Below you can stream the memorial service.